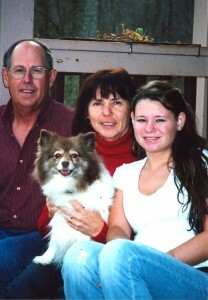 D & T Painting is a family owned and operated business that was established in 1985 by Diane and Terry Hamby. The creation of the company was based on the owners’ love of working with people and theiradmiration for quality paint jobs. Each owner have many years of experience in the painting industry which allows them to apply their broad range of knowledge each time a project is completed guaranteeing the best service for their clients.Our company’s mission statement is to provide the best service we can for the most affordable price. D & T Painting is a company that pays attention to details ensuring exceptional service. We are completely insured for your protection and have references available.